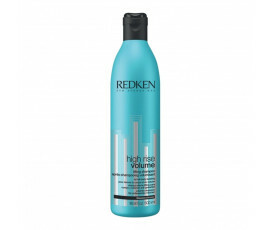 Hair is silky, shiny and voluminous. 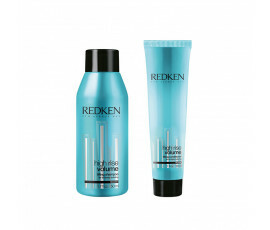 Hair is frizz-free and soft. 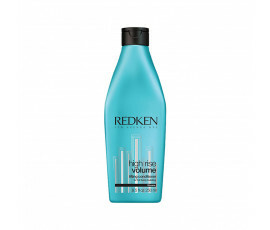 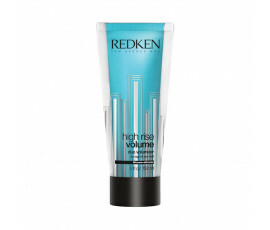 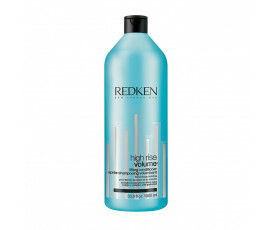 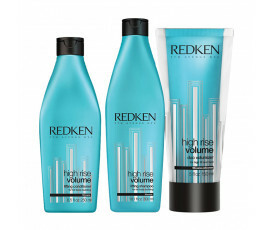 Formulated with Filloxane + Polymers for detangling hair, without weighing it down.